We have a lot of customers come in to the shop to get a copy of their car key but are taken back when they hear the price. That’s because their key is a Transponder key. 1. 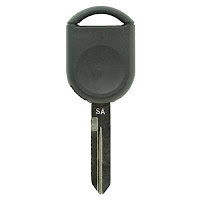 A Transponder key is a key that has a chip. That chip has to be programmed to the car. If it is not programmed to the car, the car will not start. 2. They add some extra security to the car. It makes it harder to get the key duplicated. We have to have the car there to do the programming. So not just any one can take your keys and get a copy. 3. Most cars have a Transponder key. 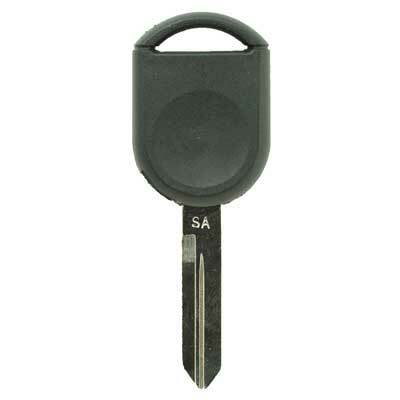 To determine if your key is a transponder key call us at 702-564-5397. We just need your year, make and model. For most cars the key with the remote head can be purchased. 5. Mechanical keys are available but all they will do is open your doors. Give us a call at 702-564-5397 if you have any questions regarding your keys. Is adding extra deadbolts to your door more secure or a little excessive?